Lord, how we pray for our world in these troubled times, with the constant threat of bombs and wars, and uncertainty for the future, when the innocent suffer, especially the children. 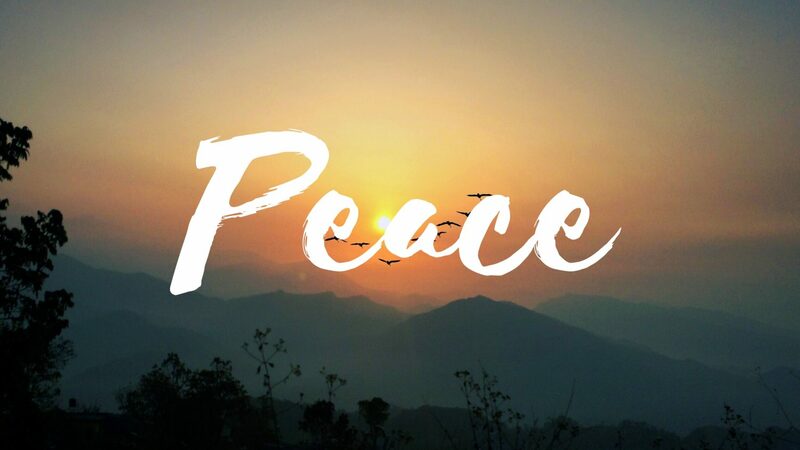 How we wish for our world to become a safer place where we can live in peace and security rather than in fear. How we need the reassurance of your love to comfort and sustain us! Bless our world, bless our nation, bless all those of goodwill, all those who want to see our world living in harmony and peace. Bless our family and friends, Lord, and protect them from harm.